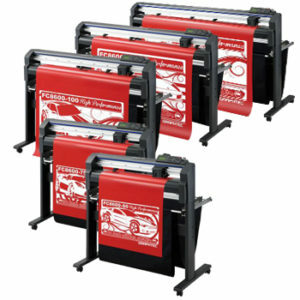 Vinyl Cutters and plotters, Cutting Machines, Quality Vinyl cutters. 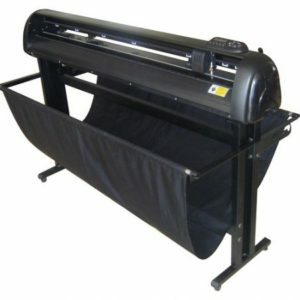 Vinyl Cutters are used for making heat transfer vinyl shirts and sign vinyl banners. 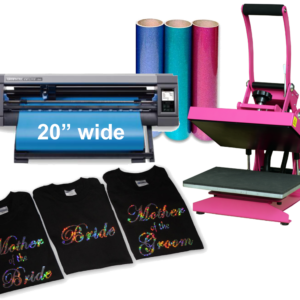 Add a vinyl cutter to any business and increase your profits with custom designed T Shirts and signs. 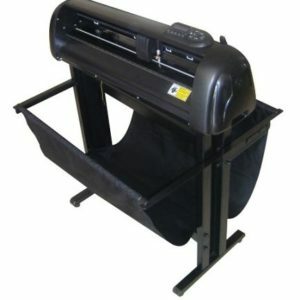 A vinyl cutter is one of the fastest returns on investment for decorating businesses. 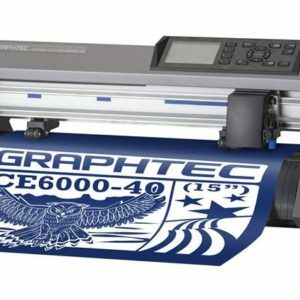 Affordable Vinyl cutters. 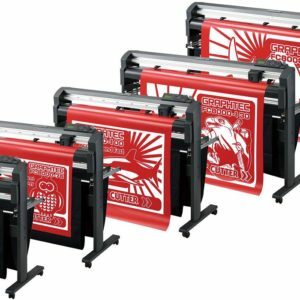 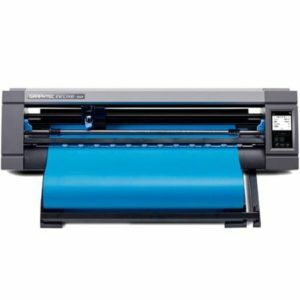 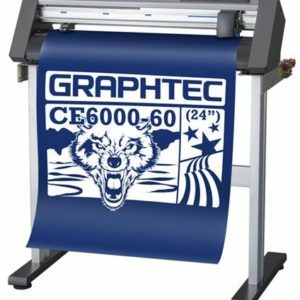 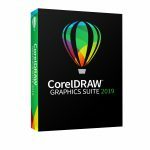 View cart “48″ Vinyl Cutter CE6000 Plus by Graphtec” has been added to your cart.